Want to know what it feels like to be a rising YouTube star who’s about to attend Playlist Live for the first time? Well, look no further! 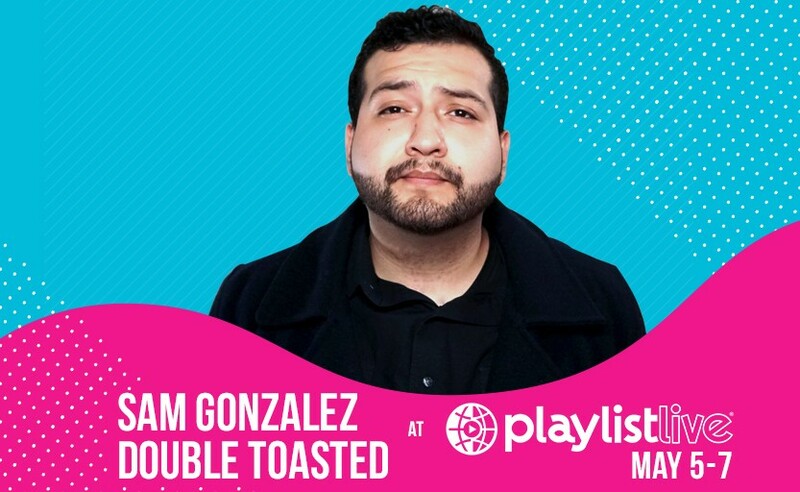 We caught up with Sam Gonzalez, one of the hosts of Double Toasted, as he preps for his first-ever trip to the East Coast for his first-ever Playlist Live. That’s a lot of first-evers! Sammy breaks down how the always hilarious Double Toasted show found its stride on YouTube and what’s he looking forward to most at the biggest creator event of the year. Check out his interview for our Playlist Live Q&A series below! Double Toasted’s YouTube channel is an entertainment-focused channel, providing the latest in movie reviews, trailer reactions, and other commentary on the world around us. It is also a free access point to our home DoubleToasted.com, where you can find long-form versions of our videos for only $6.99 a month! Based out of Austin, Texas, Double Toasted has been around for nearly 3 years, and we’ve performed across Texas and the West Coast! This will be Double Toasted’s first venture to the East Coast and we’ll also be performing in New York soon! 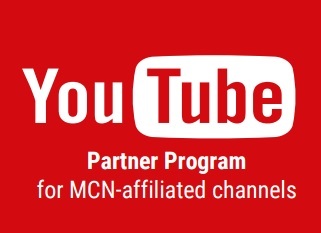 YouTube was the logical progression from our own streaming service. 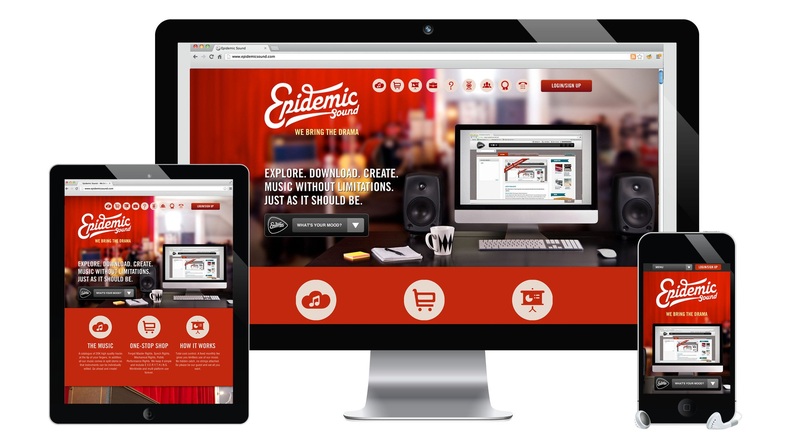 We knew we wanted to provide free video content at some level, and YouTube was just the platform to do it! 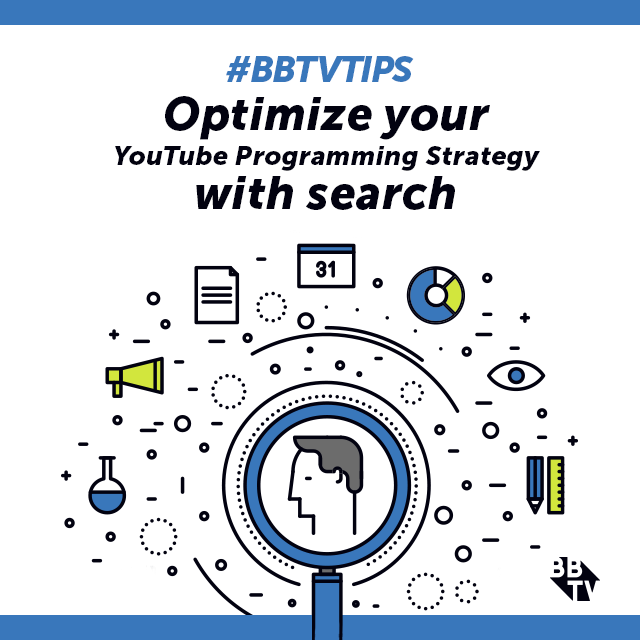 We also knew that YouTube would be a big promotional tool as well, so we’ve been creating more content for YouTube once our numbers increased! 70,000 subs later and we’re gunning for the Silver Play Button! To be honest, even my worst days on this job are still better than some of my best days at my old retail jobs. My quality of life has gone up and I’ve met people from all over the country to across the world; from England, Japan, Australia, Sweden, and Canada. I’ve made friends with people I’d never in a million years think I’d be friends with, yet when they come visit or we travel to put on a show, we can catch up. What’s your favourite video (that you created)? Why? Pokemon Go: In Austin is my favorite video. It doesn’t have the most views, it’s not the best edited, but it was an absolute blast to shoot and to bring so many smiles to people’s faces. And the free ice cream didn’t hurt at all! I want to say: Thank you so much for watching, if you’re new here, check out our reviews and reactions to movies you love, and see if our opinions align. 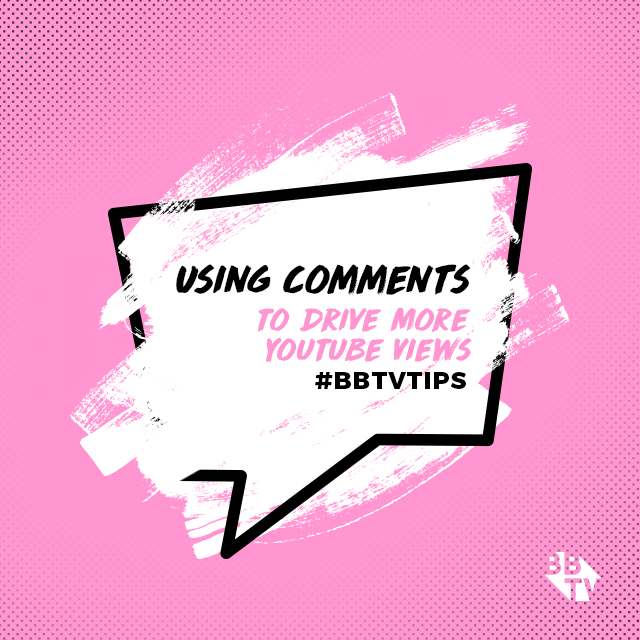 We all don’t agree on the same things, and that helps our viewers figure out who their favorite host is! Don’t like me though because I haven’t seen sh*t! Is this your first time attending Playlist Live? If not what’s your favorite memory from last year? This is my first time attending Playlist Live! How excited are you for Playlist Live? What are you looking forward to the most? I am excited as hell! I’ve never been to Florida, I’ve never even been to the East Coast! I’m just excited to meet new people who are all pioneers in this newly developed medium. Walking among a crowd with so many different types of people who have channels and shows for so many different types of things, it’s like wading through a crowd of young Walt Disneys or Lucille Balls, people who will change and mold the face of this new medium! 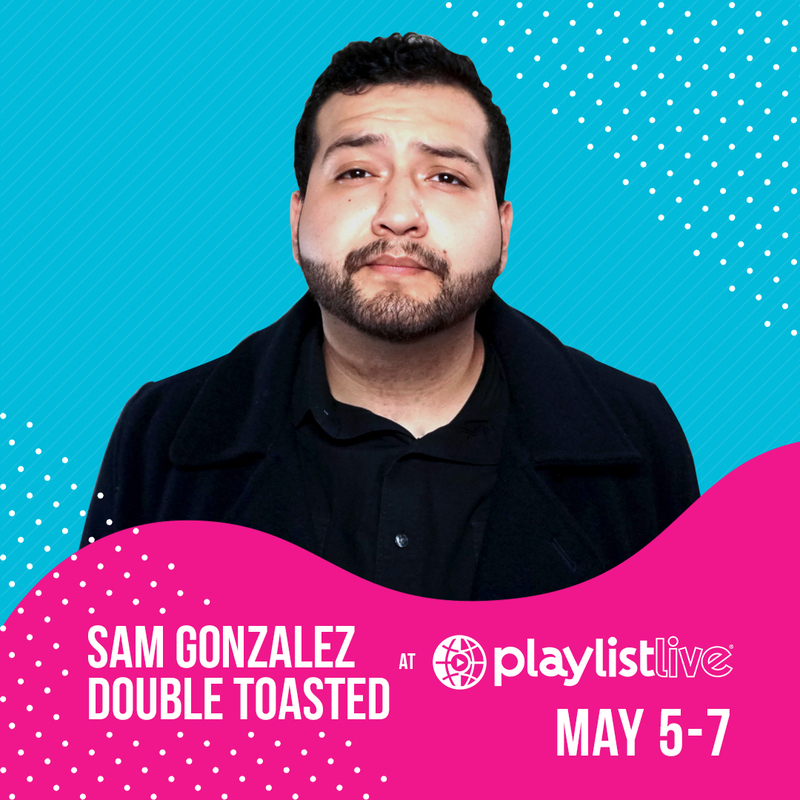 Are you ready to see Sam Gonzalez and all your fav BBTV Creators at Playlist Live 2017? Be sure to follow @BroadbandTV on Twitter and Instagram for the latest updates and exclusive behind-the-scenes pics! 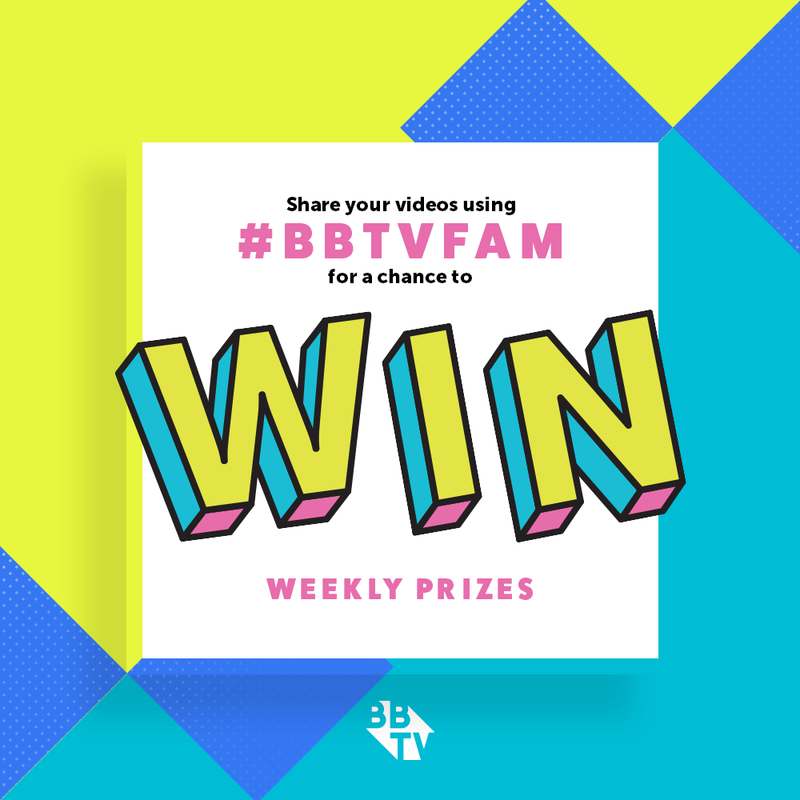 BBTV Fresh Faces Edition 13!